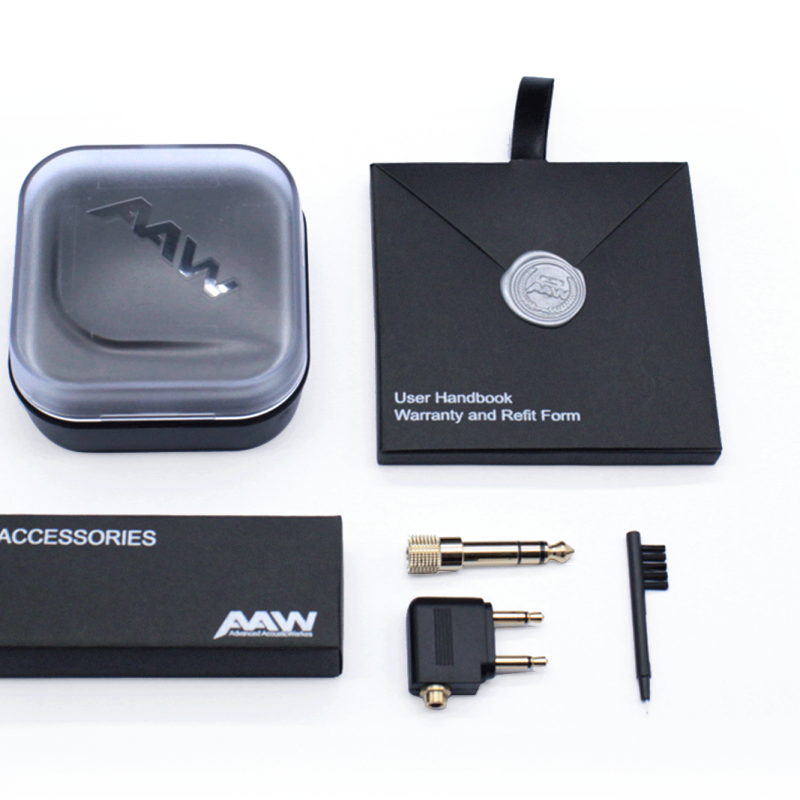 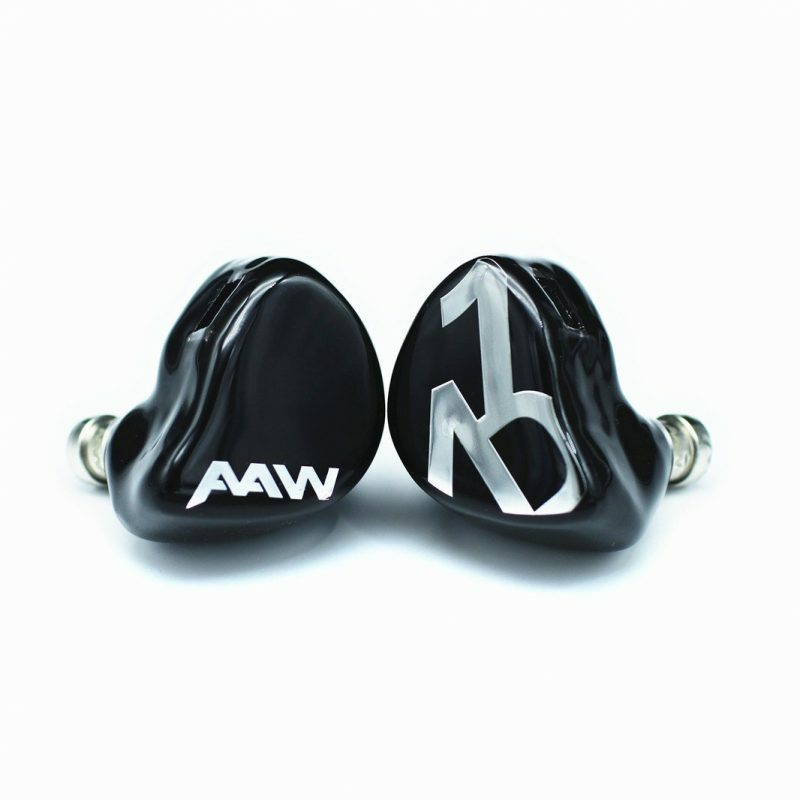 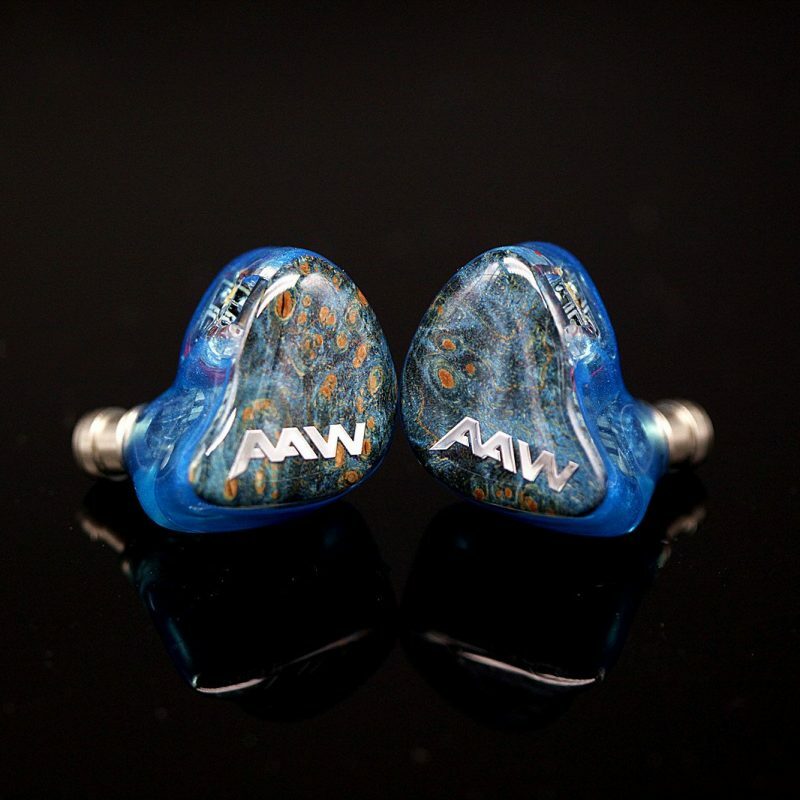 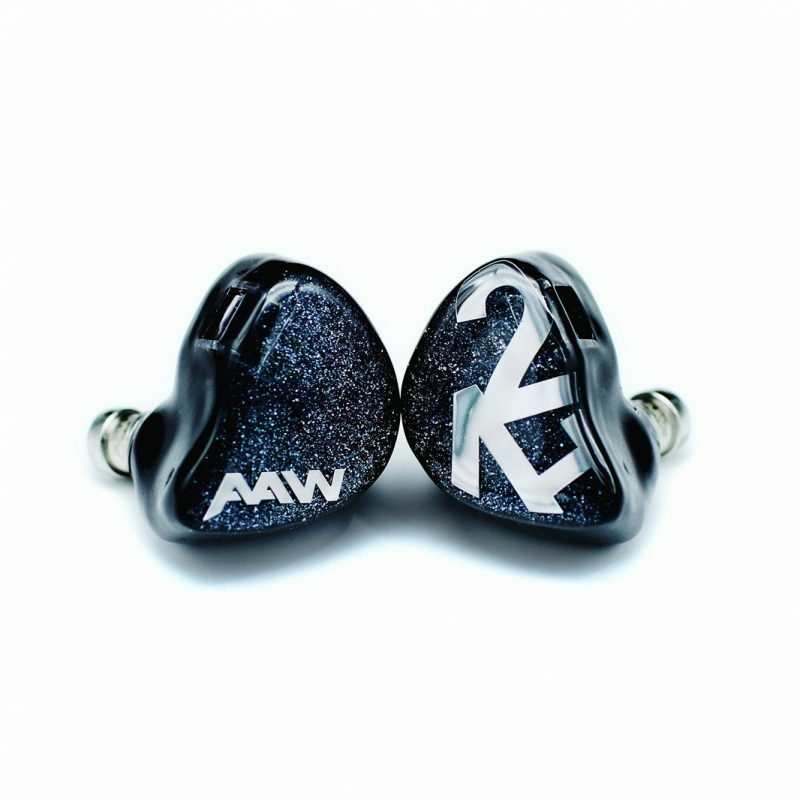 Despite being the entry product into our custom in-ear monitor range, it is dangerous to underestimate the performance of our A1D monitor. 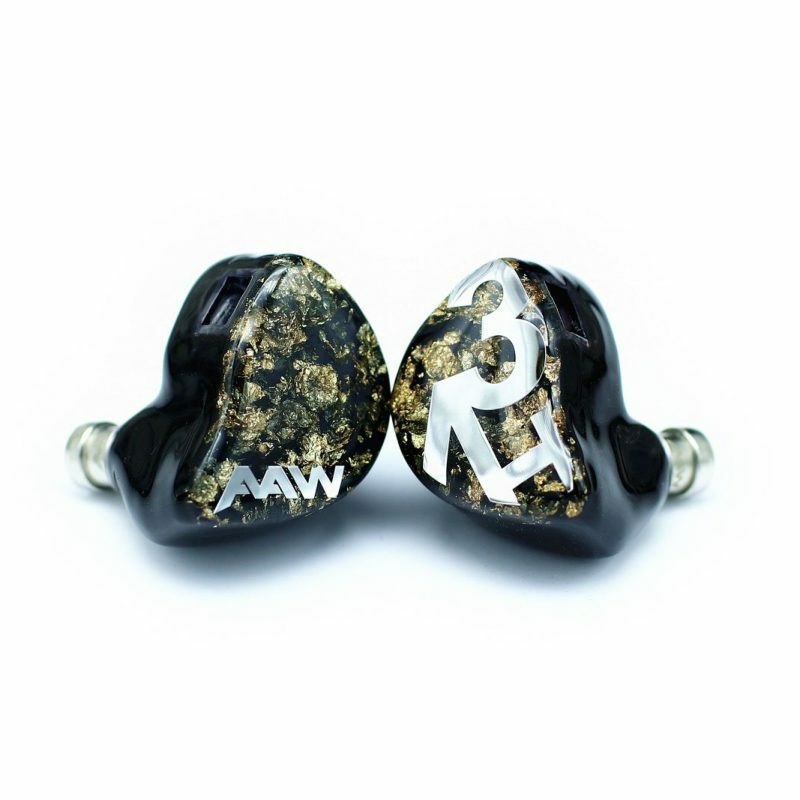 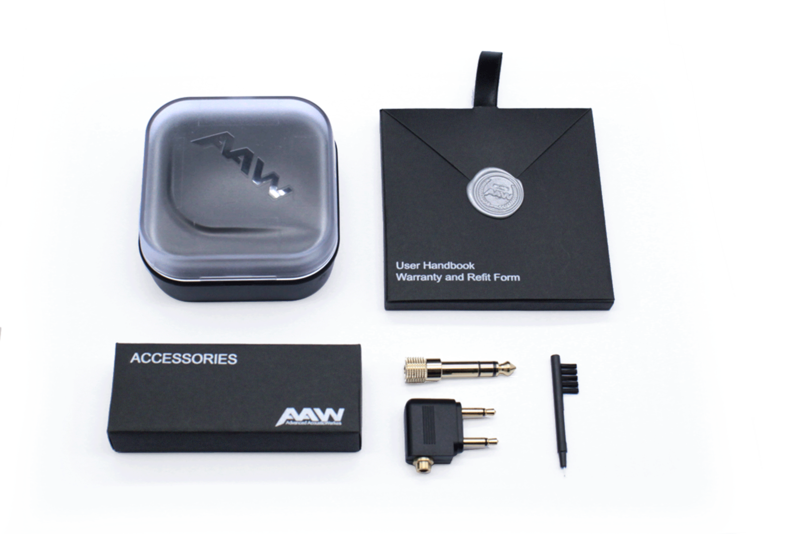 The high flying dynamic transducer coupled with specialized tuning for custom in-ear application offers unmatched dynamic range and consistent sound pressure level over a wide band of frequencies, enabling you to hear every nuance in the music. 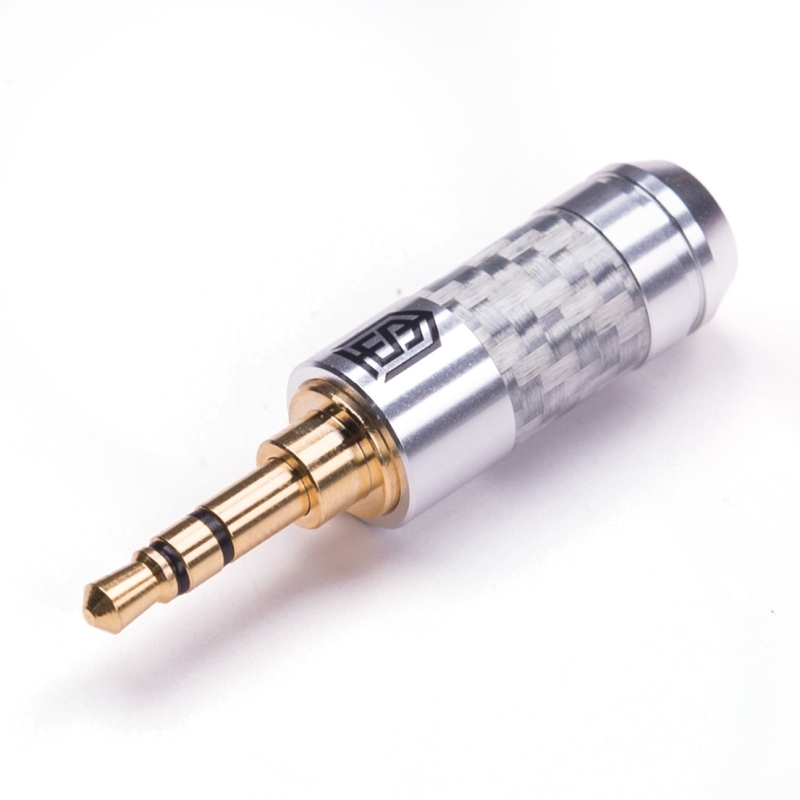 It easily thumps most single balanced armature driver solutions on the market and matches many much more expensive and multiple driver competitions. 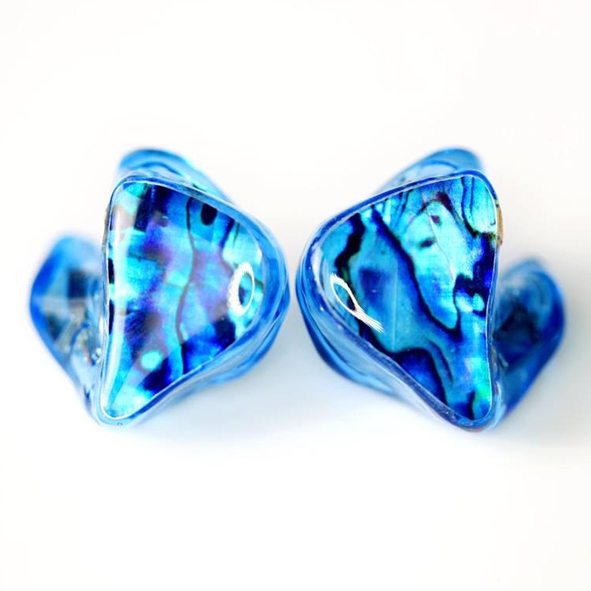 Read the Order FAQ, and click HERE and HERE for Shell and Faceplate color chart and inserts.